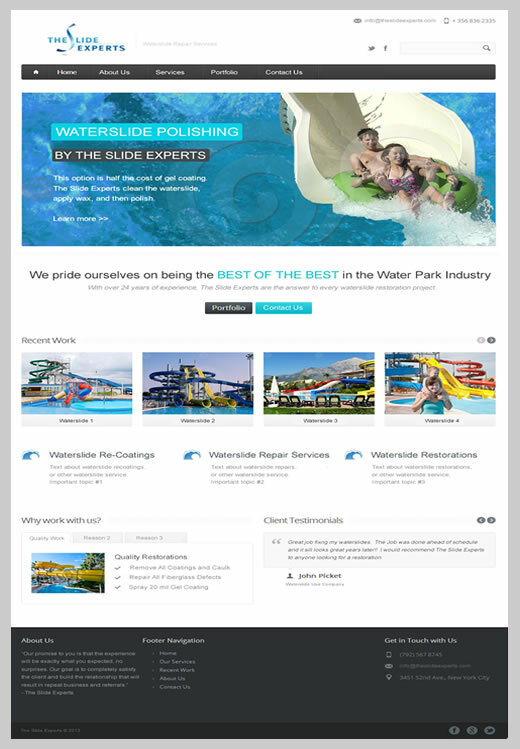 Your website will look great on every device and be found by search engines. Creativity is a process of collecting many ideas, discarding ideas that don't fit, and building on the ideas that do. 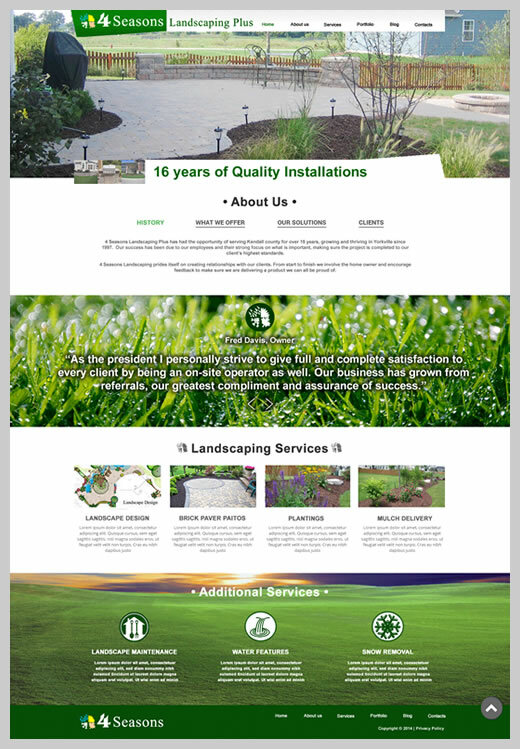 We work closely with our clients to understand their vision and create a website that showcases the company's best qualities. Web design encompasses many different skills and disciplines in the production and maintenance of websites. The different areas of web design include web graphic design; interface design; user experience design; and search engine optimization. 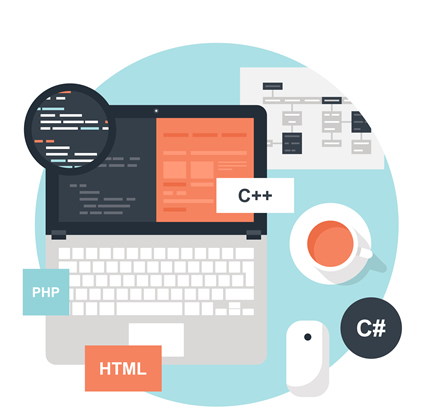 Website Coding refers to the writing, markup and coding involved in Web development, which includes Web content, Web client and server scripting and network security. We utilize the latest technologies to create today's websites. People are now using smart phones more than desktops to search the internet. 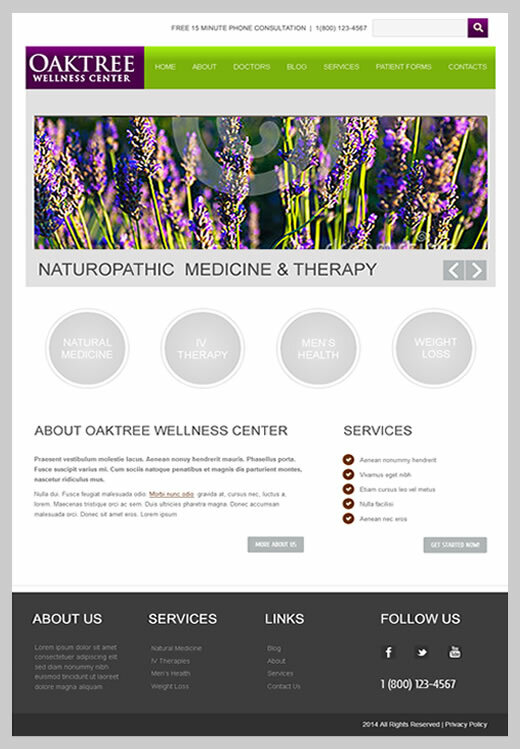 We design websites using a mobile first approach to ensure users get a great experience on your website. Website pages must meet many guidelines in order to do well in search engines. With our service every page of your website will meet or exceed these guidelines to ensure success. 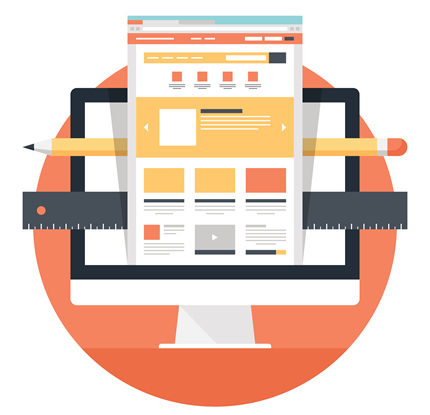 Creating a successful web presence requires the use of many tools. Our turn-key solutions can setup social media, blogging, analytics, paid advertising, lead tracking, content, and photos.